We take great pride in our forty-year history of producing over 120 Champions including dual and obedience titlists. We have a carefully planned and limited breeding program. 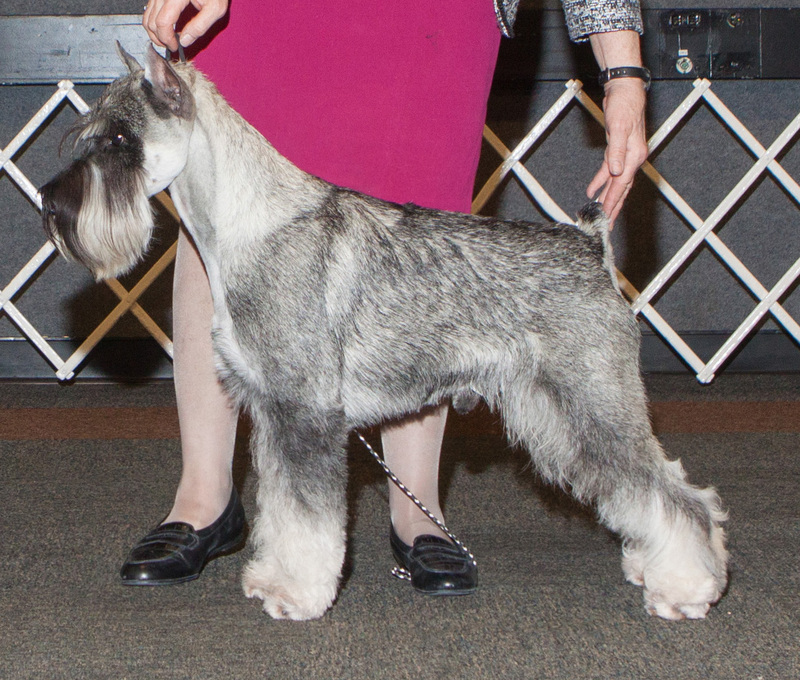 Our champion and obedience titlists include Best in Show, Best in Specialty Show, Group, Award of Merit and High in Trial winners. 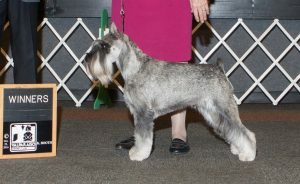 Other awards include Hall of Fame Producers, SSCA Obedience Standard Schnauzer of the Year and Obedience Trial Champion titlists. We are proud of our reputation for producing sound healthy dogs with excellent type and temperament and have the ability to excel in the show and obedience rings.Our puppies are raised in our home with lots of love and attention. 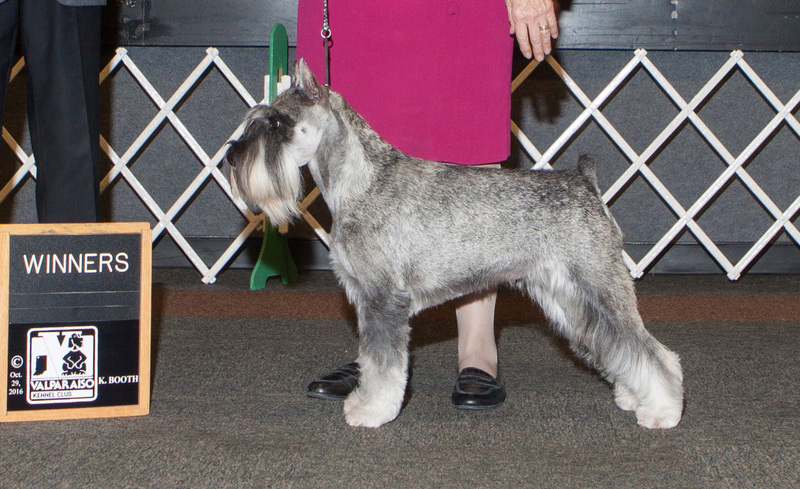 They are loyal family companions as well as outstanding show and performance event competitors. Puppies are available occasionally. 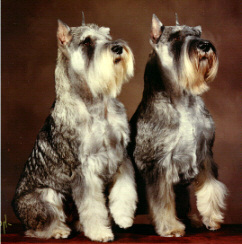 Learn more about our dogs by visiting the Sondergeist – Von Roth Standard Schnauzer’s Home Page Sondergeist- Von Roth SS.